Hybrid cloud is hot right now, but its long-term future is … cloudy at best. As the cloud world gears up for this week’s big AWS re:Invent 2017 cloud computing conference in Las Vegas, it seems like a good time to take look at the future of hybrid cloud. Defined as a computing architecture that — in one way or another — incorporates elements of both the public cloud and private on-premise data centers, hybrid cloud is currently having a moment. As vendors such as Microsoft, Google, and Cisco scramble to offer specific hybrid-cloud solutions, many observers are calling hybrid cloud the best of both worlds, offering the scalability and flexibility of the public cloud along with the security and control associated with on-premise infrastructures. All that has helped the hybrid market grow very quickly. But while some of hybrid cloud’s benefits are real, others are already proving to be more perception than reality. Most, in fact, seem to be products of the transition to the cloud and are unlikely to be sustainable long term. In fact, most of the benefits of hybrid cloud are found to a greater degree in the public cloud. The arc of change is clearly trending toward more public cloud, with hybrid cloud increasingly taking on the role of a holding pen for workloads not ready to be moved to the public cloud. Security concerns, for example, are always an issue. But as the list of high-profile data breaches continues to grow, it’s clear that owning your own security — no matter how well intentioned and well resourced — is hardly a guarantee of safety. Similarly, regulatory issues still lag behind the technology, but that’s typical during times of significant technological change. Over time, we can expect regulators to be more accepting of cloud approaches. The bottom line is that having to maintain these legacy approaches will increasingly soak up resources better spent on innovation. 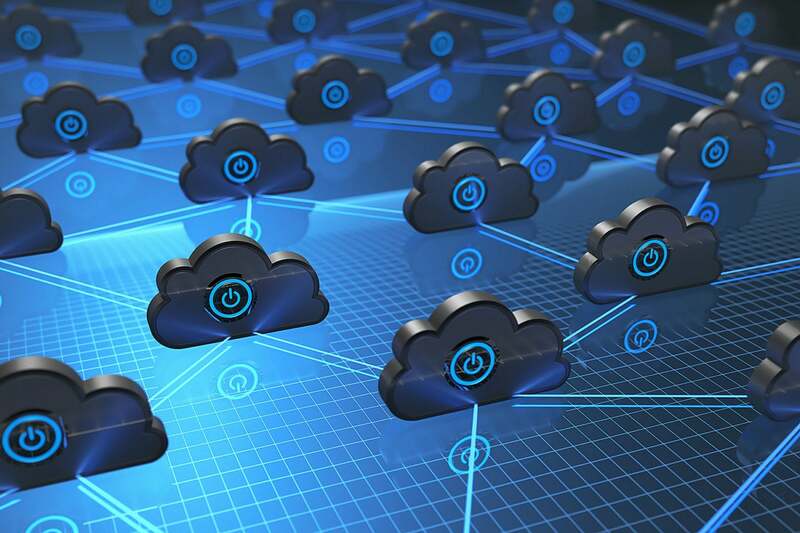 Even if many other workloads are moved to the cloud, the organization as a whole may struggle to reap the cloud’s full benefits if it still has to run a bunch of expensive data centers at the same time. Some observers tend to mix multi-cloud architectures into the hybrid cloud category. That’s not quite right, though. While some multi-cloud setups are hybrid architectures, others are simply combinations of different public clouds. That option, which reduces vendor lock-in issues and offers access to a wider variety of technologies and business models, is also hot right now (the RightScale 2017 State of the Cloud report noted that 85 percent of enterprises are using multiple clouds), and we can expect it to become even more popular. Just as there will always be on-premise data centers, there will always be some hybrid cloud. In fact, Markets and Markets predicts the hybrid cloud market will approach $92 billion in 2021. But will that be the peak? There will always be workloads that need to run on local data centers, for any number of valid reasons. And adopting a hybrid cloud strategy to carry your organization through the next few years is not necessarily a bad idea. But make no mistake: The number of those reasons and the frequency of their occurrence will continue to fall. In the mid-to-long run, the vast majority of enterprise architectures will be public cloud. Like private cloud before it, the hybrid cloud will slowly fade in importance as the public cloud — the ”real” cloud — asserts its supremacy. At least until the next big thing comes along.